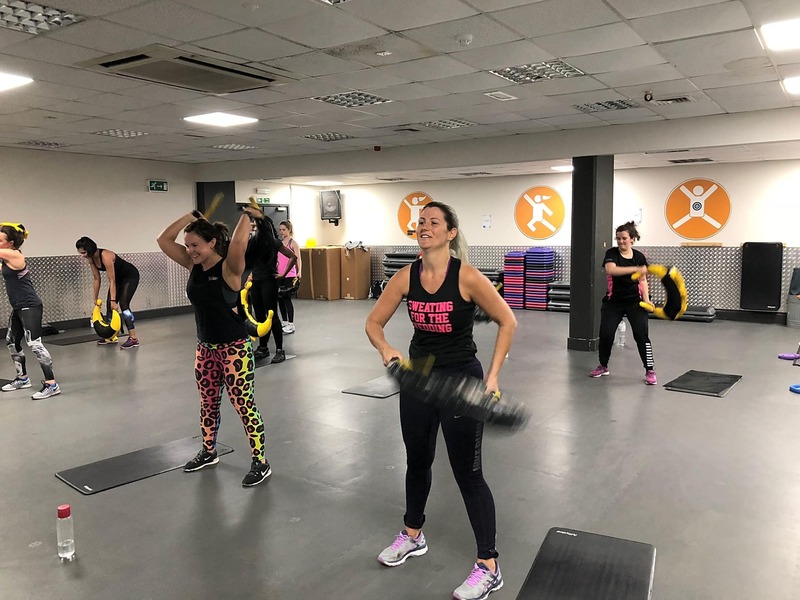 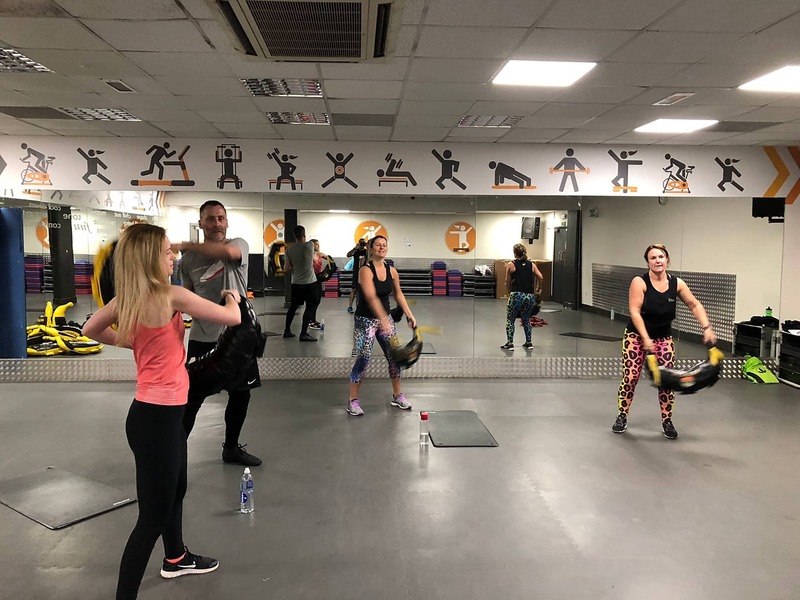 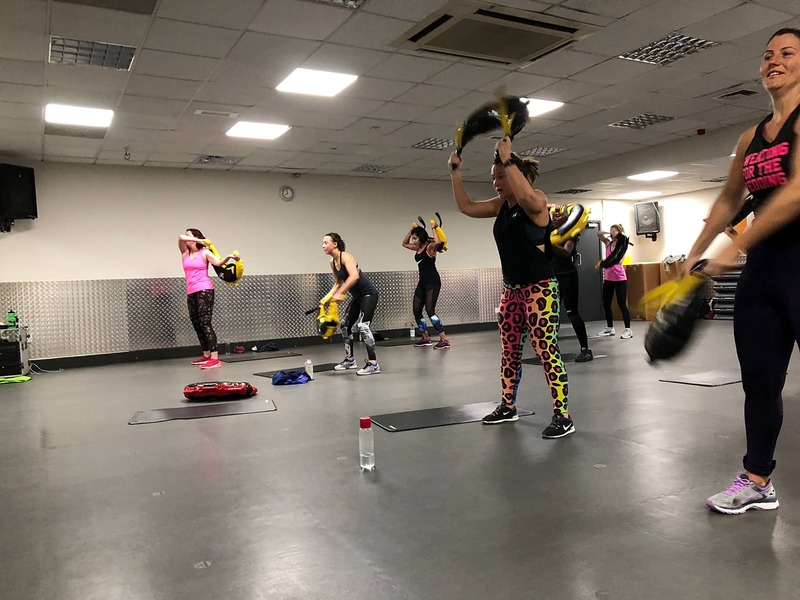 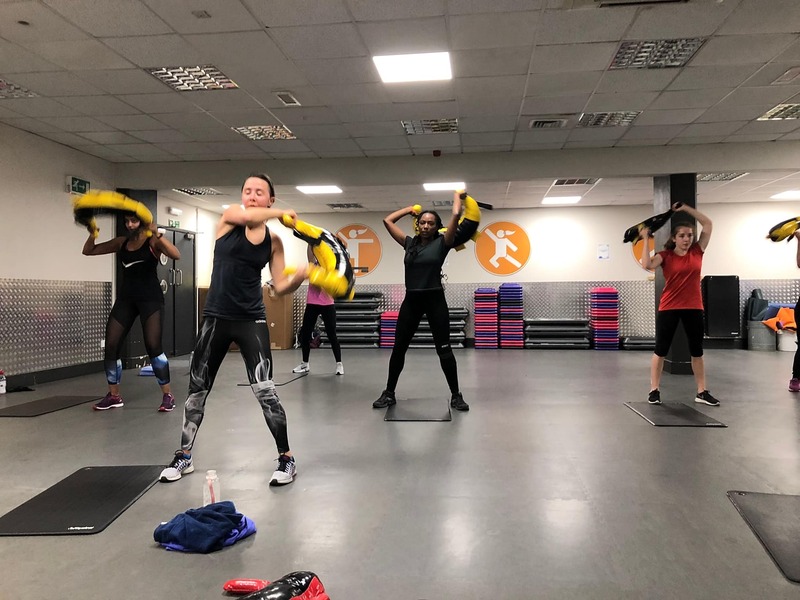 CobraFIT is a unique, fun and envigorating exercise class for all abilities. 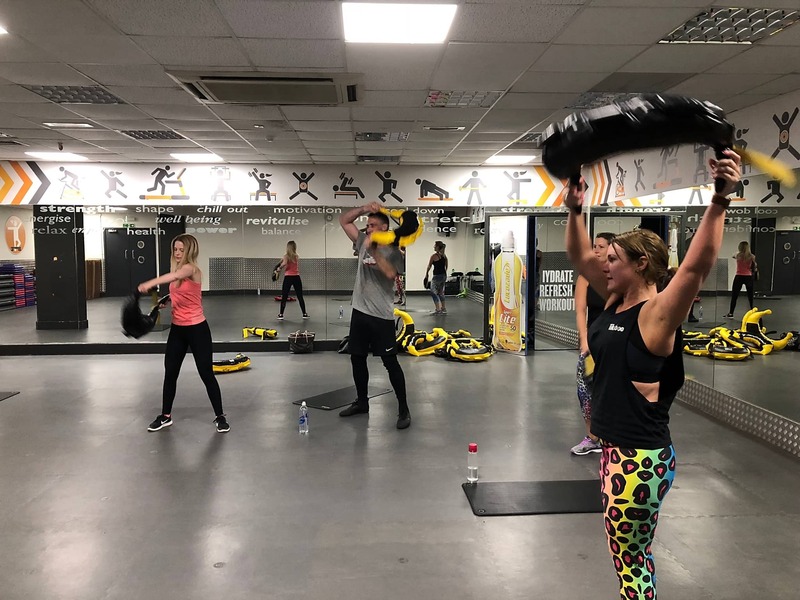 Using a specially designed padded bag, all muscles are used in the various moves-it means you get an all over body conditioning. 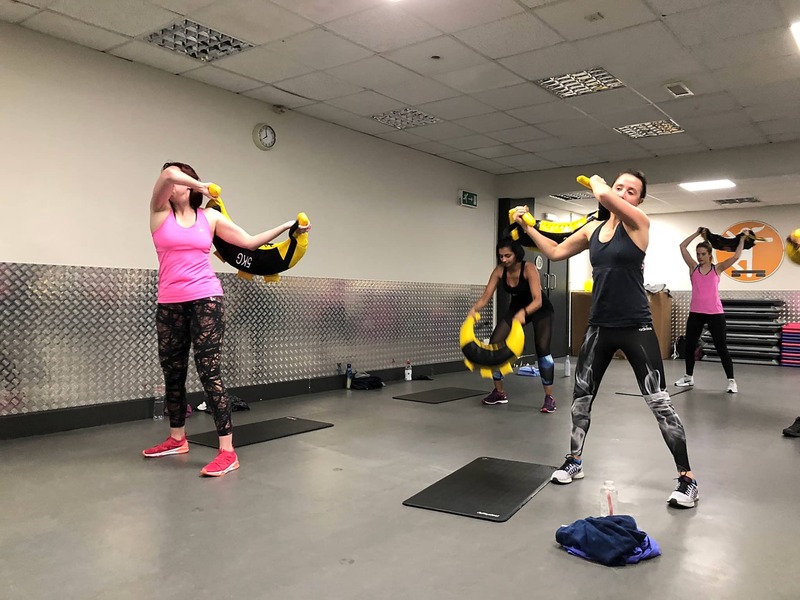 Results are fast and solid.